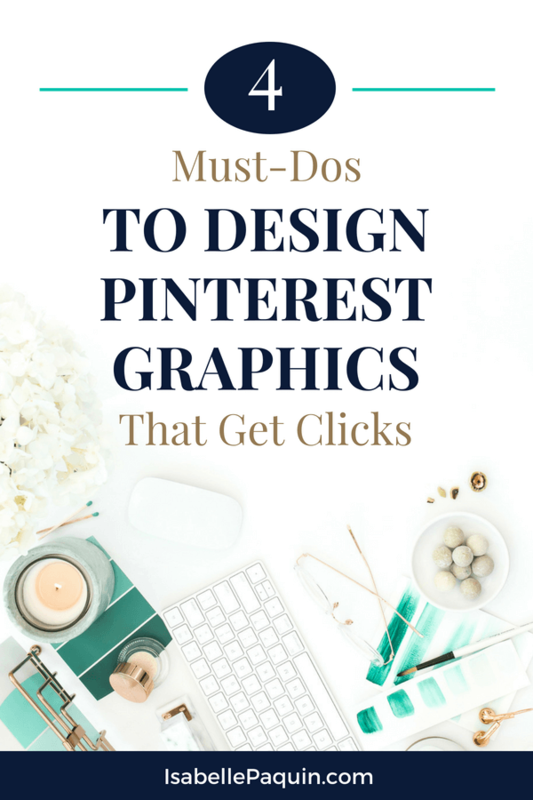 Your pin design is one of the most important things you can focus on to help increase your traffic on Pinterest. Now the first 3 points will help you get found in the Pinterest search engine, while the last one will help you get clicks. So if you want to skyrocket your traffic, focus first on your pin design. There are a lot of things one can do to design irresistible pins, but start by focusing on these 4 strategic elements. What do people do when they search on Pinterest? They scroll, and scroll so more. To be exact, Pinterest users scroll on average 60 pins per search (source: Pinterest enginering post on Medium). So to make sure you stand out amongst the multitude of pins, you need to have images that capture the attention and make people stop scrolling and start clicking! What do all great headlines have in common? They induce curiosity. They leave people wanting to know more. And it's that curiosity that drives the pinner to click to your site. Writing great headlines is partly an art, partly a science. But it's not rocket science. And I teach you how to do it here. Those horizontal and square graphics you create for Facebook and Instagram? However tempting it might be, do not put them on Pinterest! Not only will you not be getting traffic from them, it'll hurt your reach as it will negatively impact the engagement on your account. And if Pinterest sees that the engagement is low on your pins, they'll think your content is not that interesting after all and they won't circulate it as much to pinners. The optimal size is 600px by 900px (a vertical ratio of 2:3). Using templates will help you streamline your pin creation, create graphics much faster and achieve consistency. Maintaining a visual consistency helps people quickly recognize your pins. Your audience will instantly recognize them and click. My Pinterest Graphics Cheat Sheet will help you get started with creating your own templates. It provides you with details needed to apply the 4 elements I mentioned above, plus I give you the resources & tools I use & love to create my own graphics. If you're ready for a shortcut, grab my Fab Pin Templates. I've tested & optimized those for the most clicks over a period of 1 year. I did all of that, so you don't have to! Want to connect with other entrepreneurs that are also using Pinterest? Sweeet! I've got just the thing for you.